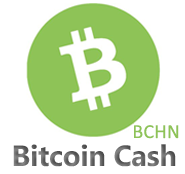 Pay-Per-Product | Bitcoin Cash ABC API - sell your products for bitcoincash online on your website. It is easy! Direct Payments | Bitcoin Cash ABC API - payments between your website users - create online auctions, classified ads, etc. Global, Anonymous, Secure. Zero Risk, No Chargebacks. Your visitors do not need to register. Please note different currencies have different transaction confirmation times. 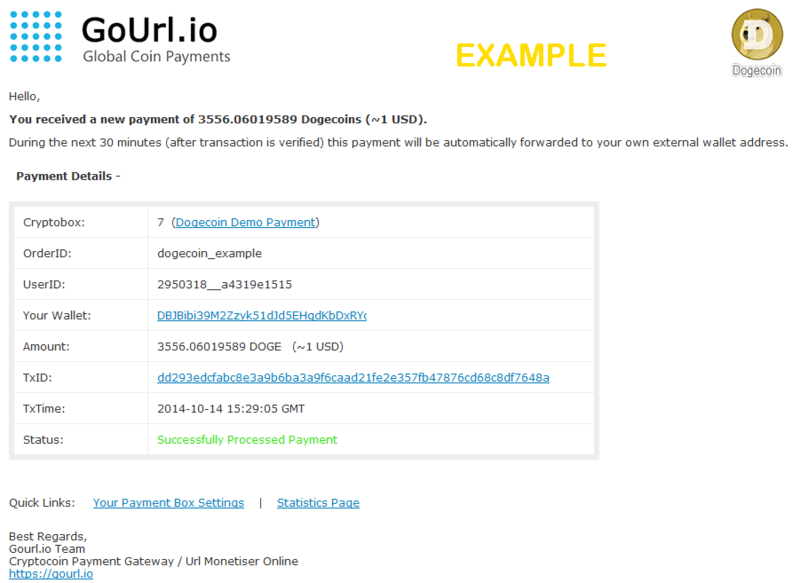 There are no other differences (except period of confirmation time) between Dogecoin, Bitcoin, Litecoin and other cryptocoins in GoUrl Payment API. JSON data will allow you to easily customise your bitcoincash payment boxes. 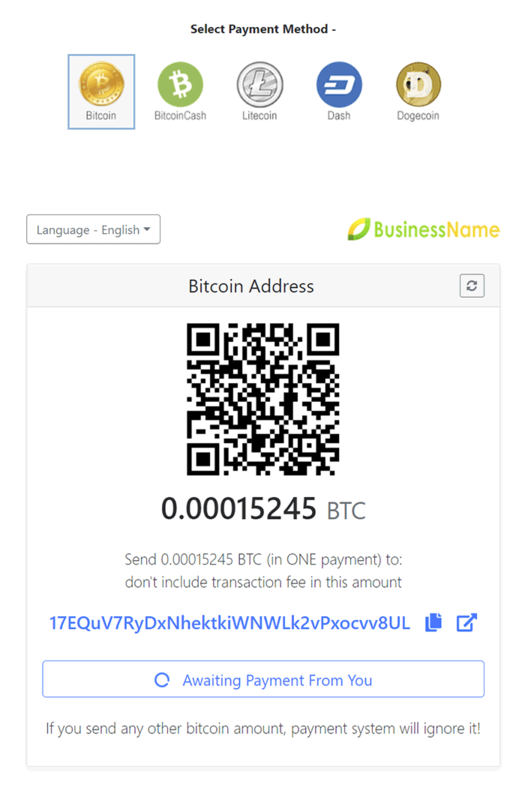 For example, you can display payment amount and bitcoincash payment address with your own text, you can also accept payments in android/windows and other applications. Demo - Dark Theme, Grey Theme, Funny Theme, Light Theme, Your logo on payment box, Result Page Preview, Single Coin Payment Box, Multiple Coins Payment Box, etc (use customize options). II. PHP Bitcoin Payment Class (Open Source) available on github. PHP Class installation instruction. Please use free Speedcoins for tests. // Remove all the characters from the string other than a..Z0..9_-@. // when a new payment from any user is received. // new cryptobox with new payment amount will be show after page reload. // for send confirmation email, update database, update user membership, etc. $userID 		= "";				// place your registered userID or md5(userID) here (user1, user7, uo43DC, etc). Example of php code (Bitcoin Cash ABC Pay-Per-Download Payment Gateway) for your website. Use Pay-Per-Download system for your files and for any other digital content of your website online. Make money. 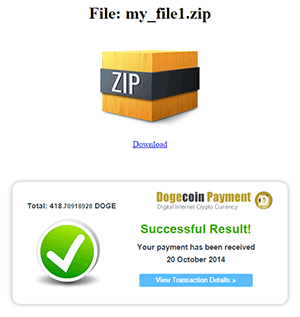 Your website visitors will need to send you a set amount of cryptocoins for every file download, which they make from your website. 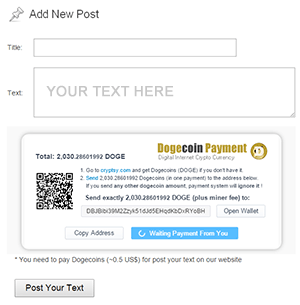 You can use the received cryptocoins to support your website, etc. No visitors registration is needed. This will be quick and easy for your visitors! Example of php code (Bitcoin Cash ABC Pay-Per-Post Payment Gateway) for your website. No visitors registration is needed. Easy to use! 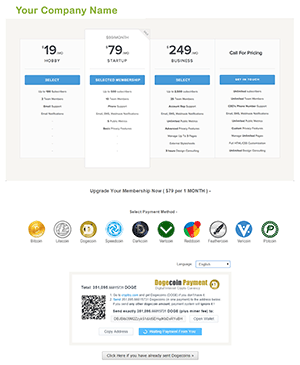 <tr><td>Text: </td><td><textarea style='padding:6px;font-size:18px;' rows="4" cols="40"
Example of php code (Bitcoin Cash ABC Pay-Per-Registration Payment Gateway) for your website. Make money on user registration on your website. Stop Spam! <tr><td>Email: </td><td><input style='padding:6px;font-size:18px;' size='40' type="text"
<tr><td>Password: </td><td><input style='padding:6px;font-size:18px;' size='35' type="password"
Example of php code (Bitcoin Cash ABC Pay-Per-Page Payment Gateway) for your website. Your registered users or unregistered visitors will need to send you a set amount of cryptocoins for access to your website's specific pages & videos during a specific time. You can take separate payments for separate pages of your website. All will be in automatic mode - allowing you to receive payments, to open webpage access to your members, showing after the time a new payment form, payment notifications to your email, etc. For example, you have a website and you offer paid access to few pages of your website for the price of 0.6 USD for 24 HOURS (1 DAY) access for website visitors (non-registered users). You can install simple code below on top of pages with that paid access. Your visitors will see automatic cryptocoin payment box and when they make their payment, they will get access to your pages/videos and after 24 hours they will see a new payment box. No your visitor registration is needed on your website. Anonymous. Use Pay-Per-Page Access on your website ! // or place your registered userID or md5(userID) here (user1, user7, ko43DC, etc). $orderID 		= "page1";			// Separate payments for separate your web page(s) - page1, page2, section1, etc. For example, you have a website and you offer paid membership to premium content of your website for the price of 79 USD for 1 MONTH access. You can install simple code below on top of pages with that premium access. Your visitors will see automatic cryptocoin payment box and when they make their payment, they will get access to your pages and after 1 month they will see a new payment box. Our payment box is fully customized. And you can easily configure it - changing access time period (3 hours, 1 day, 2 days, 1 week...), price (in USD or in Bitcoin Cash ABCs), currency, payment notifications to your email, offering onetime payment, etc. Then you can use Poloniex.com autosell feature and auto trade your bitcoincashs to USD/BTC. All will be in automatic mode - allowing you to receive payments, upgrade membership to your members, showing after the time a new payment form, convert to USD, etc. Example of php code (Bitcoin Cash ABC Pay-Per-Membership Payment Gateway) for your website. It is easy ! $userID 		= "-place_your_users_id-";	// place your registered userID or md5(userID) here (user1, user7, ko43DC, etc). 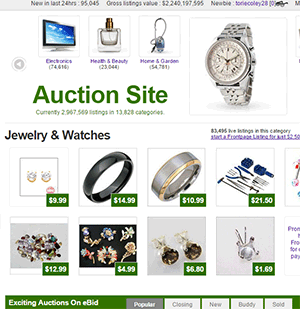 You can create bitcoin/altcoin online auction, classified ads, paid forum, etc on your website. GoUrl Bitcoin/Altcoin Gateway allows you to provide direct payments between your website users (userA pay to userB, userB pay to userD, etc ), your website will display a payment form and will receive a confirmation notice every time on whether a payment is successful or not. Each of your users will see their payment statistics on gourl.io also. All will be in automatic mode. 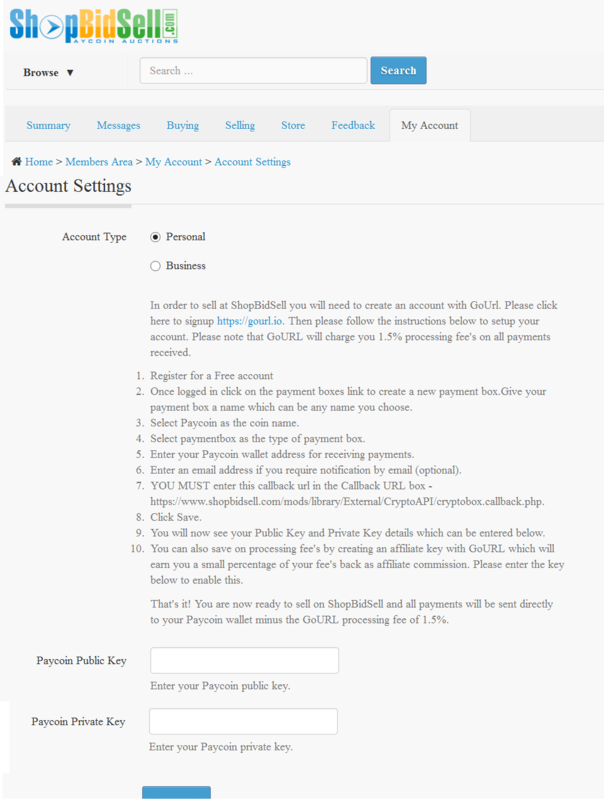 The user will get gourl payment box keys and can save them on your website. Your website will then display a crypto payment box using those keys, the payment will go directly between your users (the buyer and seller), and at the same time your website will receive confirmation if the payment is successful or not and, if so, will process it. 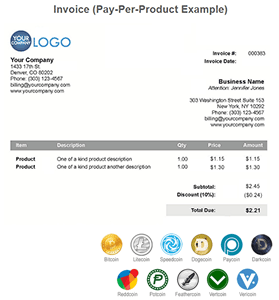 All of your users will see their own payment statistics as a member on gourl.io too. Please use online monetiser if you don't have your own website. Make money online ! 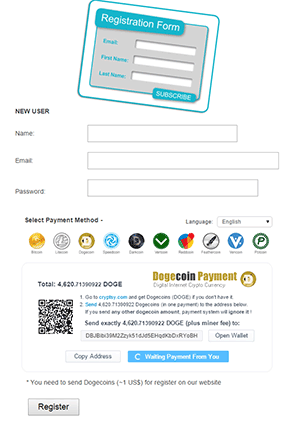 We offer Free Support in the integration of our GoUrl Crypto Payment Gateway in your scripts/plugins/website (accepting Bitcoin/Dogecoin/etc payments from users online). Delta Consultants Ltd is a company registered in The Commonwealth of Dominica registration number 11755. GoUrl.io is a trademark of Delta Consultants Ltd.